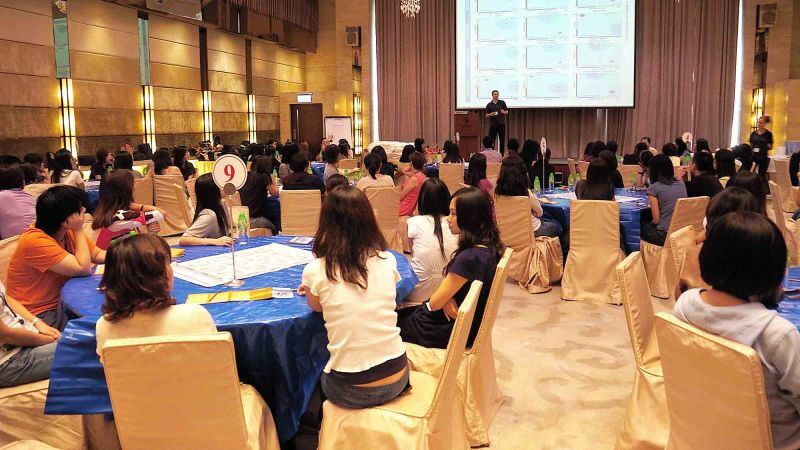 The Group Works to Reinforce Understanding of Key Management Skills. A nameless and rankless team graph will highlight key strengths and areas which require development with regard to Key management skills. 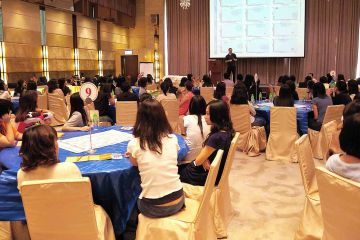 The areas of development will become central to the workshop providing breakthroughs and beneficial insights on how to leverage and improve the skills of the team. Promotes stratagy communication, practical leadership, negotiation skills and more! 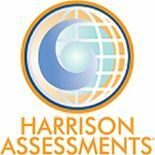 The Harrison Assessments (HA), is a state-of-the-art assessment tool, developed by Dr. Dan Harrison, that enables employers to predict the job success of candidates with 80% - 90% accuracy, compared to most personality tests that only produce about 55% accuracy. The HA integrates six key behavioral assessments into one comprehensive assessment. 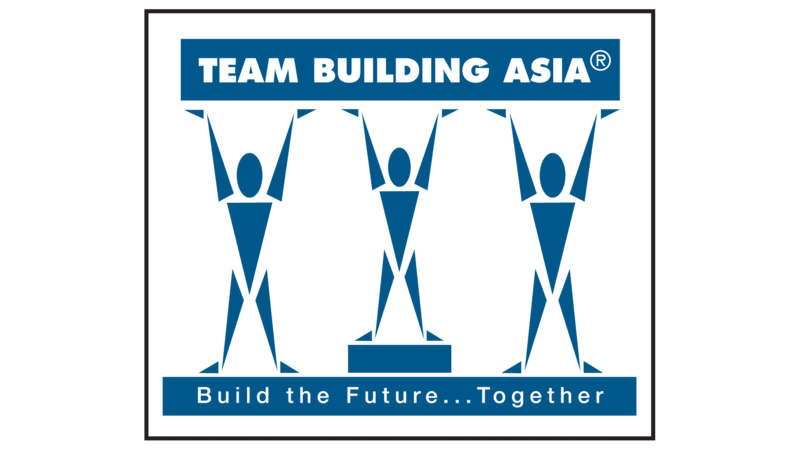 Helping your teams to understand each others strengths better and increase engagement.